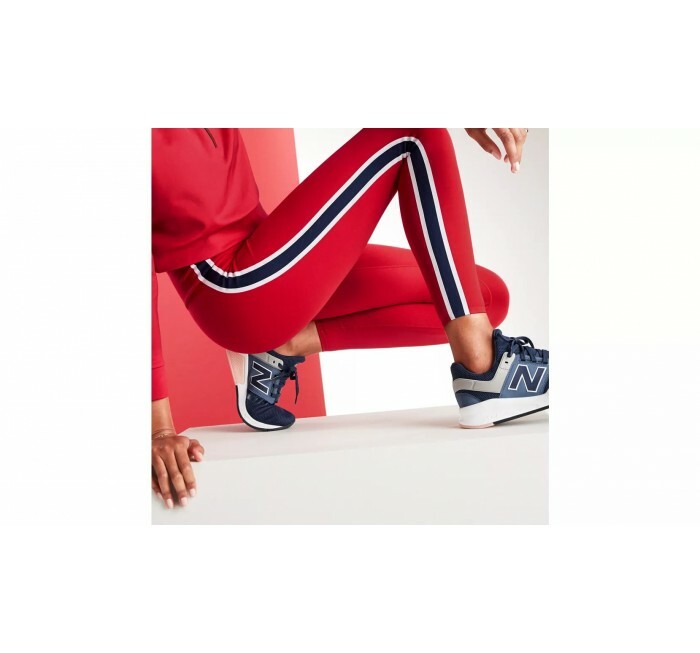 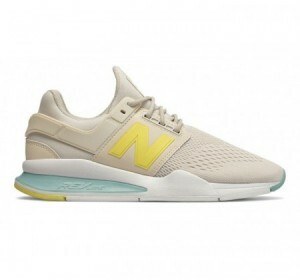 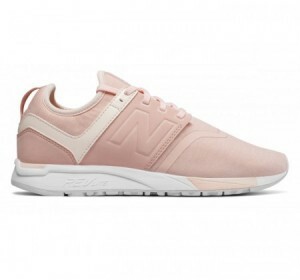 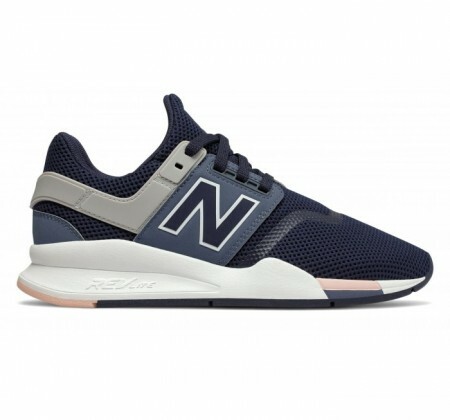 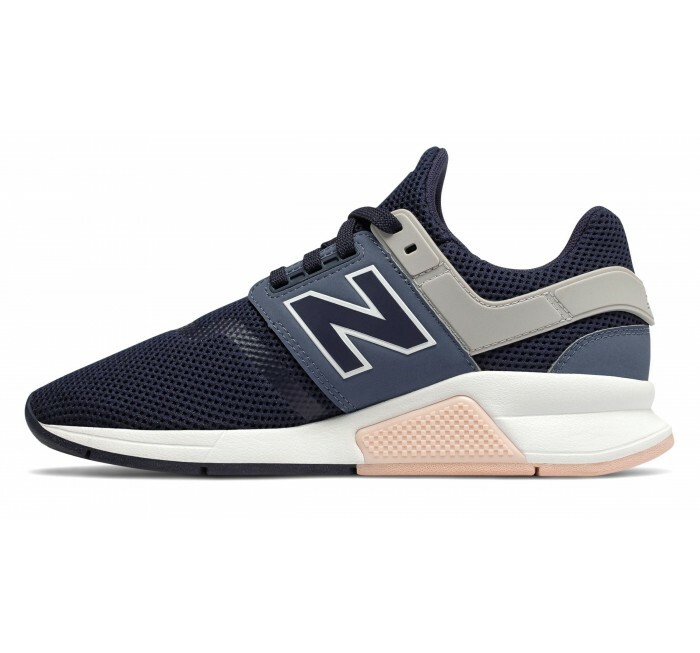 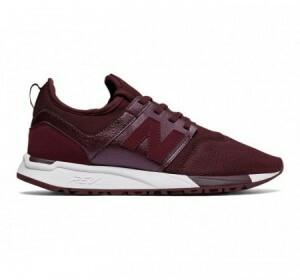 A unique and versatile New Balance lifestyle shoe designed for your 247 style. 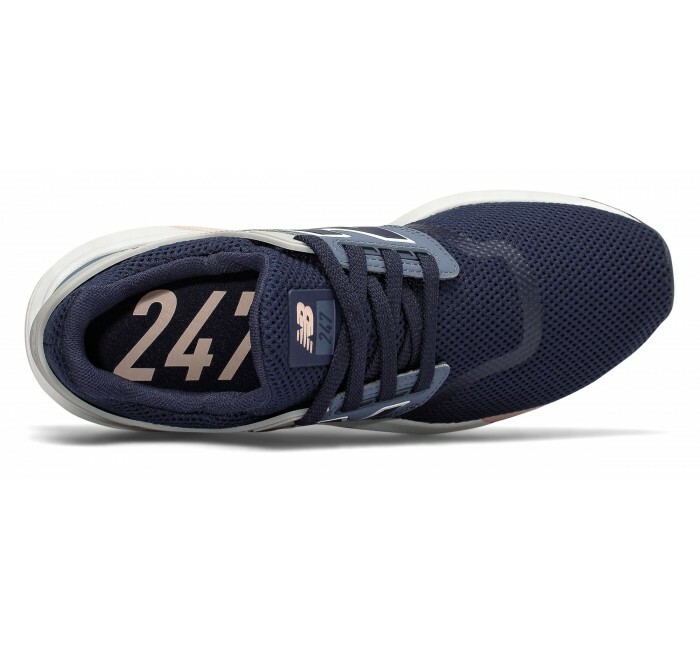 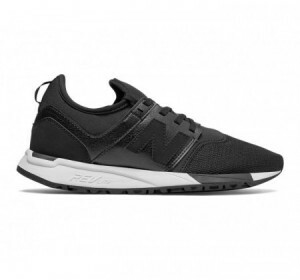 This 247 for women takes inspiration from the v1 and pushes style even further. 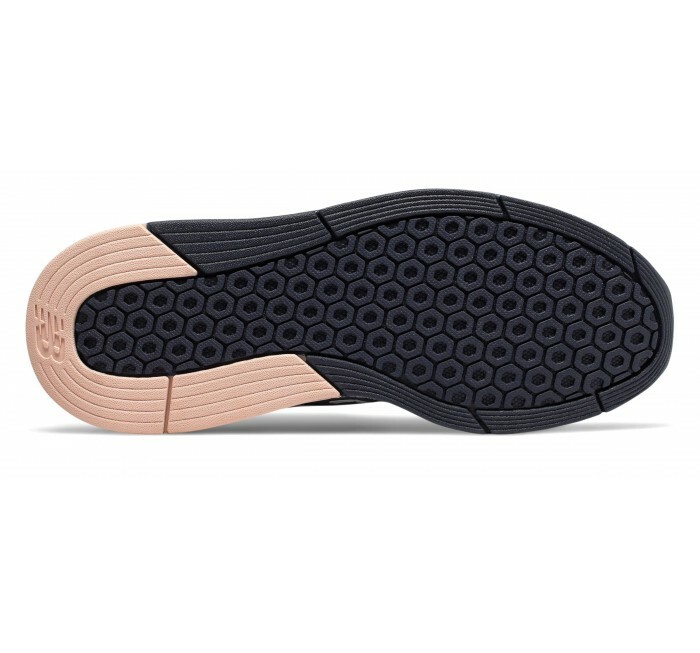 It offers comfort and support in colors from bare to bold.